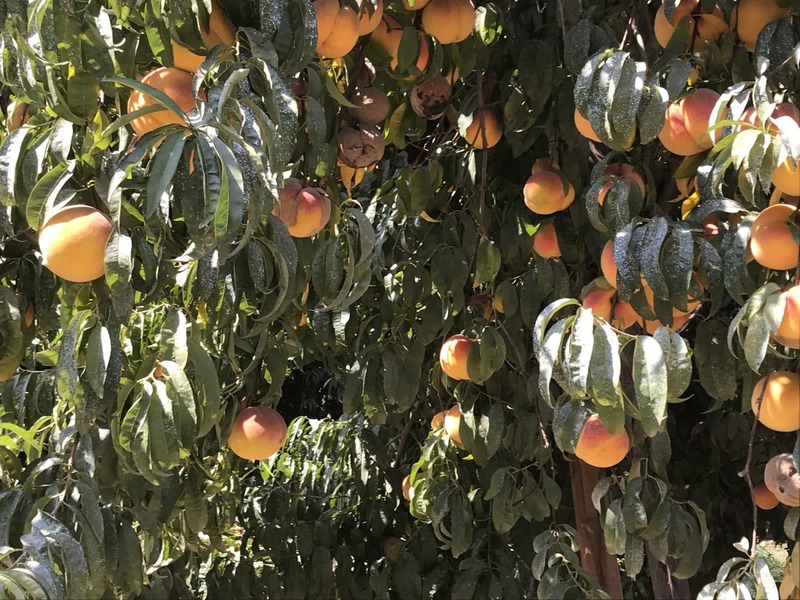 Organic Peach harvest is complete. Fruit quality was good. 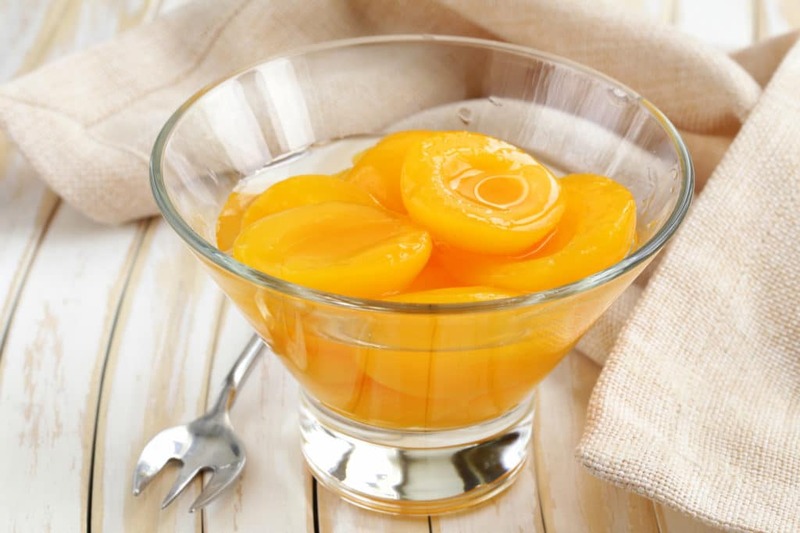 Conventional Peach harvest continues. High temperatures and mixed maturity remain a concern. 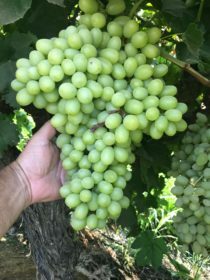 Start times will be crucial for growers to stay on top of the ripe fruit to ensure fruit quality. 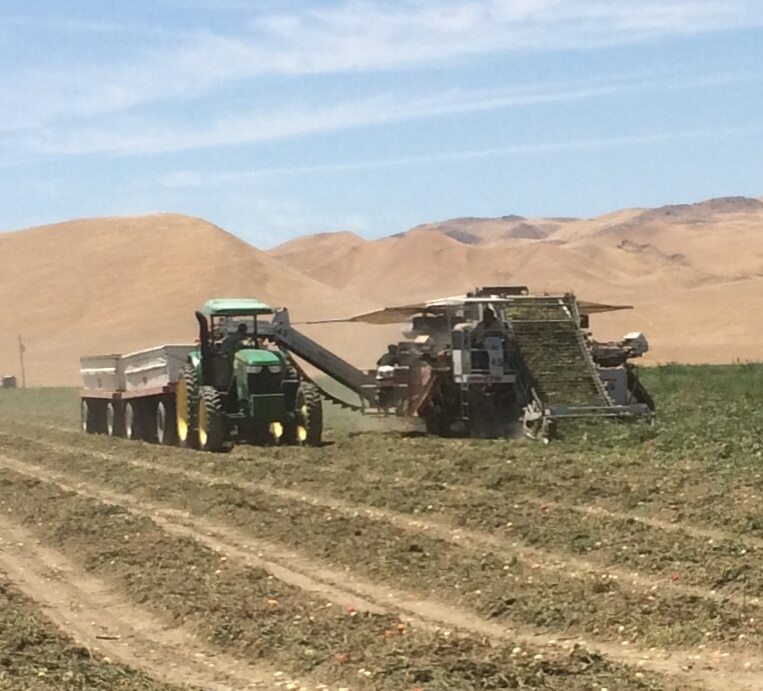 Growers are doing their best to be proactive and are diligently monitoring their fruit. We have some concerns about overall summer tonnage deliveries. This pack seems to be shortening as each week elapses in 2018. 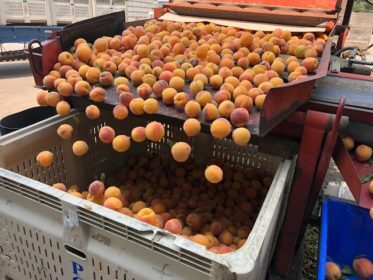 According to the latest cling peach figures, the remaining projected total tons to be delivered represents a 14% shortfall from the industry’s Block x Block estimate (Peach Fuzz – July 26, 2018 ). 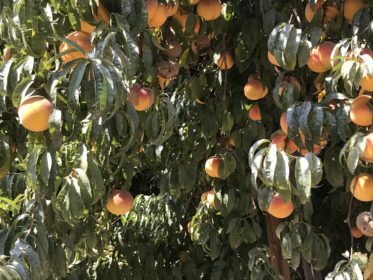 Luckily, PCP has a combination of well-timed, strategic carryover and a wider grower base in FY19 to survive the volatility of this uncertain and ever shorter 2018 summer peach harvest. 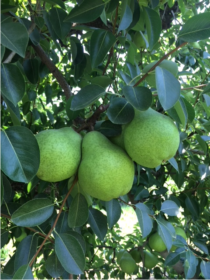 We received our first loads of Pears on July 18th from the Sacramento River and Linden Districts. Fruit size has been decent. 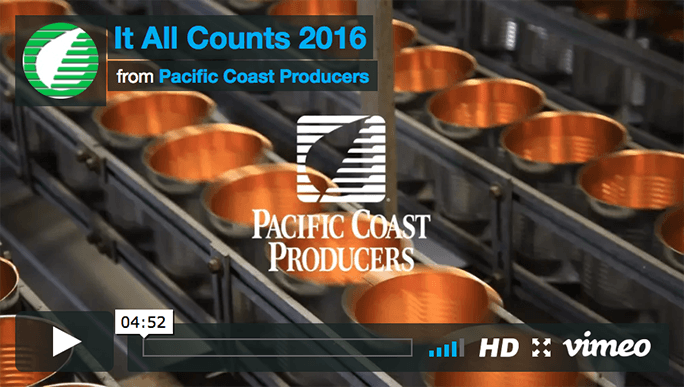 Some growers are picking above estimates, while others are below average. 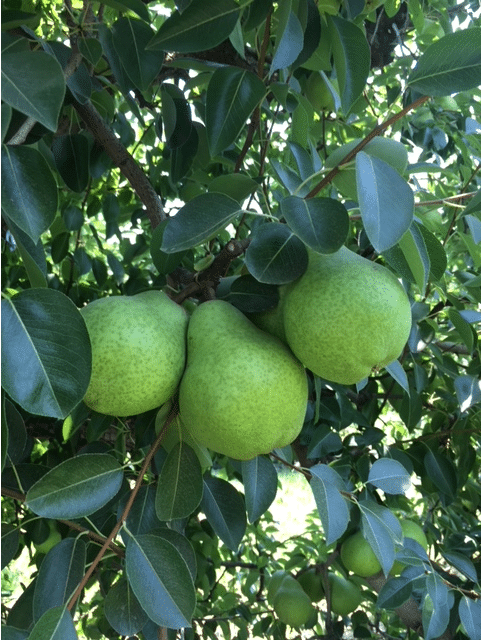 Organic Pear harvest in the Northwest started August 7th and was completed August 10th. Organic harvest in Lake County has not started yet. We are still receiving a few loads from our organic River growers. 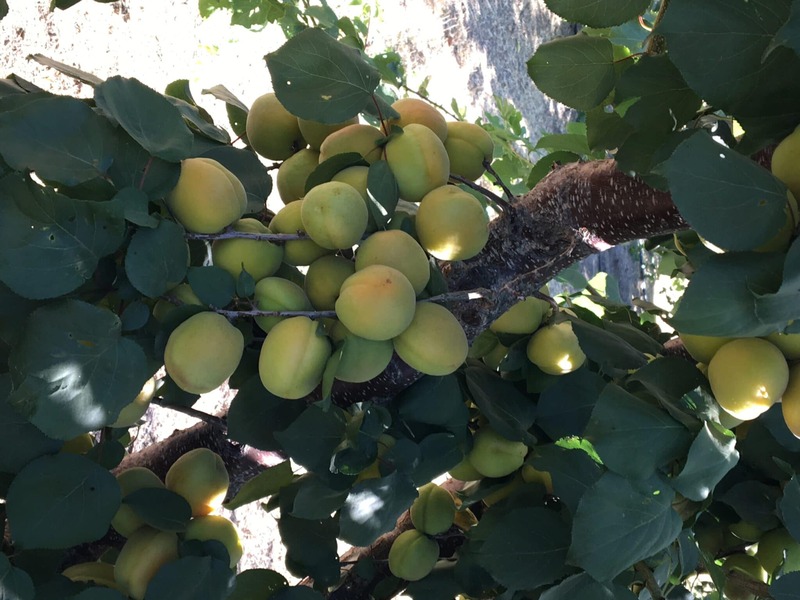 Our Apricot harvest finished up on July 9th. The 2018 harvest was a major challenge as predicted; extended bloom led to a very short crop. Fruit quality was good. 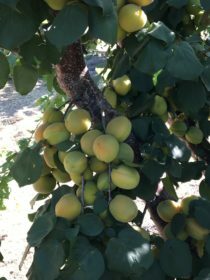 Unfortunately, our apricot yield was approximately 25% of normal and needed. Organic Tomato harvest is complete. The crop looked very good, which led to a high quality organic pack. 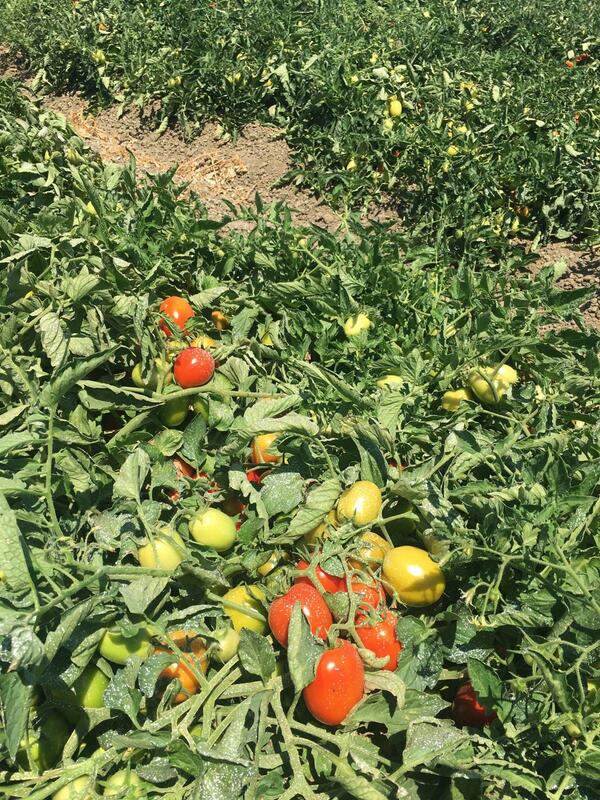 Most PCP staffers felt this was our finest looking organic tomato crop in our history. Pear Tomato harvest began at the end of July. The plants are healthy and doing well. 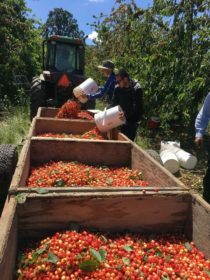 We expect a very good San Marzano Style production season and are excited to get these high demand items back on all customers’ orders. Conventional Tomato harvest began at the end of July and is moving along nicely. Mid and late season crop continues to progress as expected, maybe even maturing faster than expected. 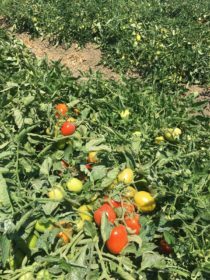 The fruit looks great and we are anticipating another year of flavorful tomatoes. 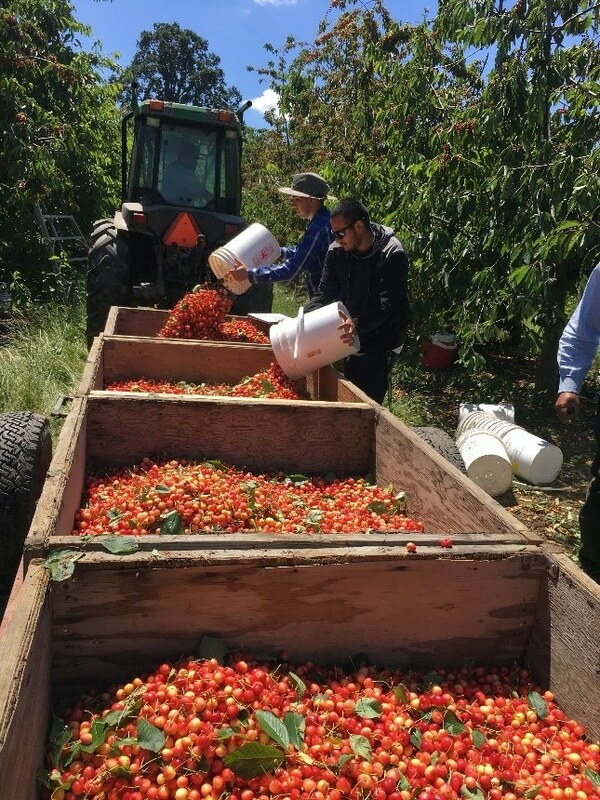 The cherry season finished up on August 10th. Tonnage was down from our pre-season estimate due to a strong fresh market demand and a crop reduction from last year by over 20%. Grape deliveries are going well, brix is good and quality has been great overall.